GOING, GOING, GONE! 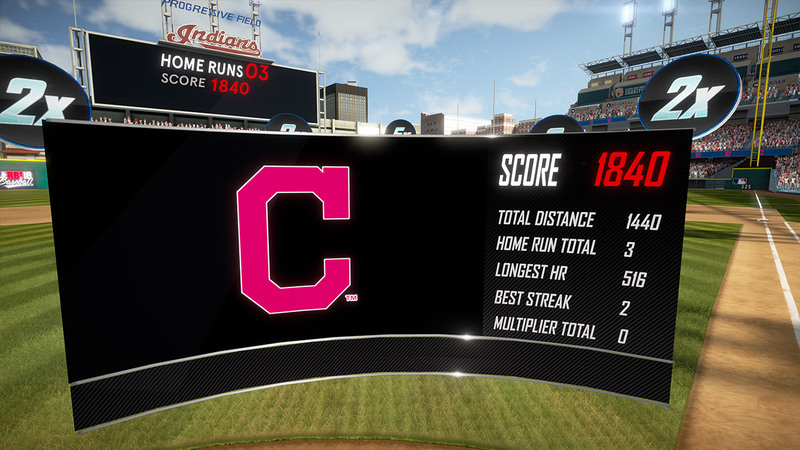 Hit home runs and rack up points in a timed home run competition. 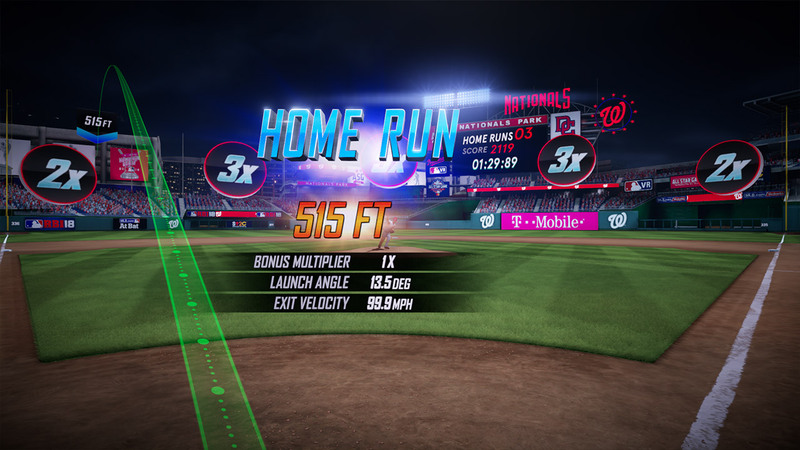 The motion based controls let you feel the speed and power of every swing at the plate. 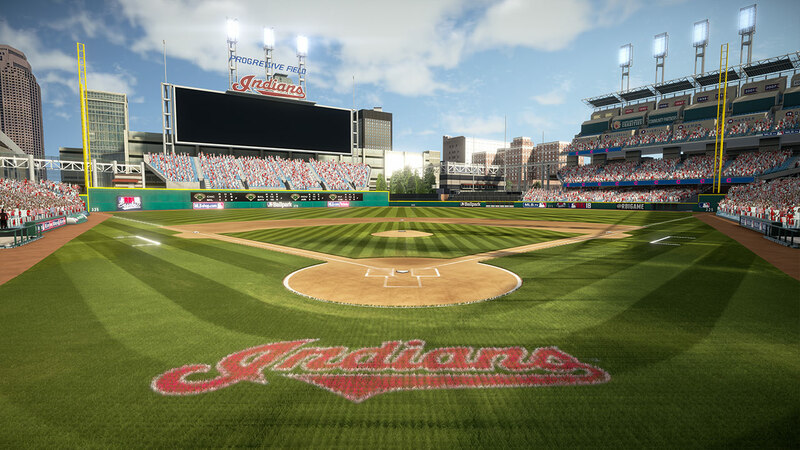 Choose between righty/lefty and multiple difficulty settings. 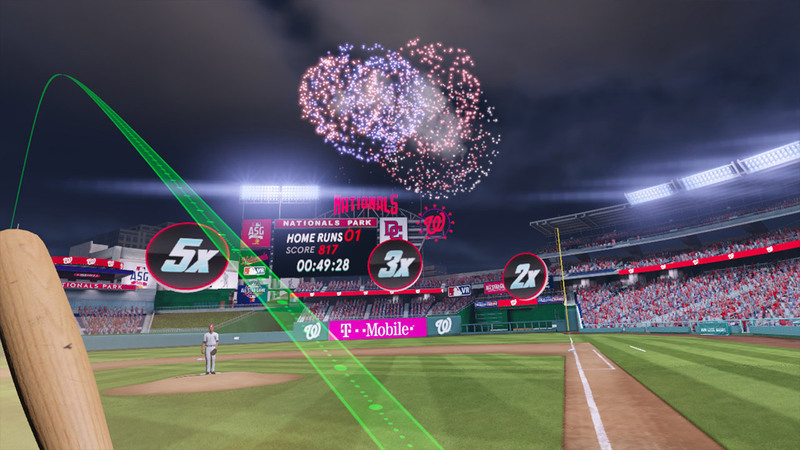 Step into the batter’s box at Marlins Park (Miami), Nationals Park (Washington, DC) and Progressive Field (Cleveland), home of the 2017-2019 All-Star Games. The competition comes alive in our unparalleled 3D environments. 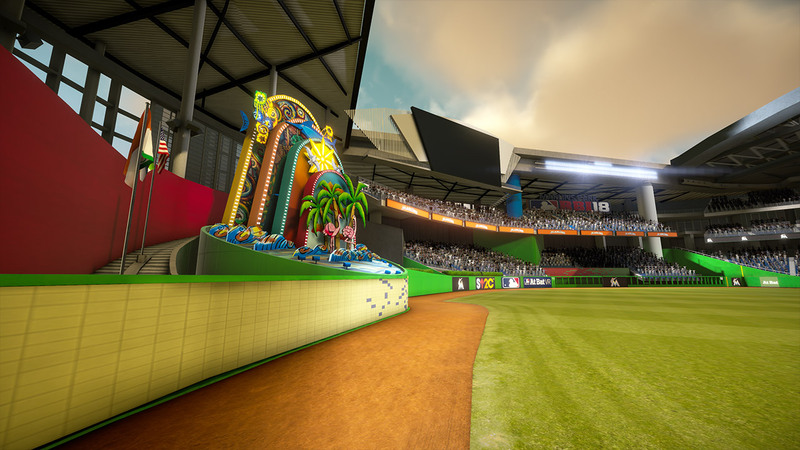 Tag multipliers and hit it deep to climb to the top of the leaderboards and prove you are the ultimate Home Run Derby champion! 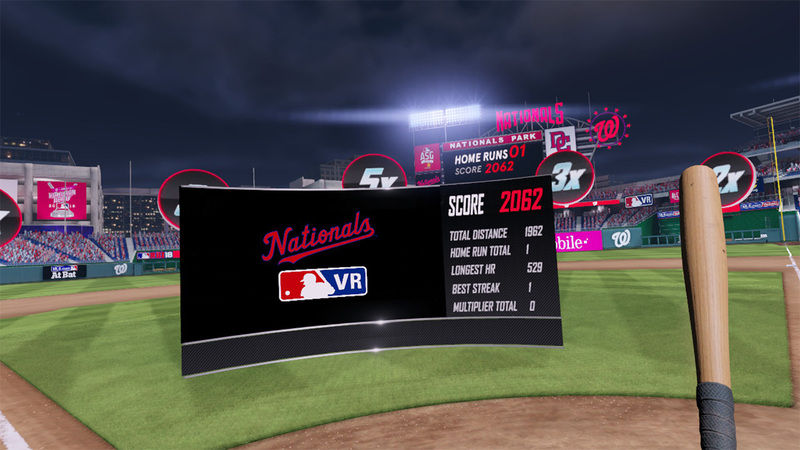 © 2018 MLB.com MLB Advanced Media, L.P. All Major League Baseball trademarks, service marks and copyrights used herein are the property of the applicable MLB entity. All rights reserved.